For a few years now, the rumor mill has been wondering if Google was working on a Pixel smartwatch, and last year there were plenty of leaks regarding the Pixel smartwatch that was said to be released at its hardware event last year, but that never happened. And now, Tom’s Guide spoke with the head of WearOS at IFA in Berlin this week about the Pixel smartwatch, and it’s not happening. The head of WearOS, Miles Barr stated that Google’s focus is on its partners for now. Stating that “to think of a one-size-fits-all watch, I don’t think we’re there yet.” Barr also stated that the Pixel line of phones is the “best experience and Google’s take on it, so I imagine we would focus heavily on the Google Assistant to integrate AI and machine learning into the device, which is Google’s forte.” Barr is not ruling out the possibility of a Pixel smartwatch down the road, but as for now, they are looking to create multiple smartwatches that fit different niches, because there isn’t a one-size-fits-all watch just yet. Some people might want a fitness-focused smartwatch, or a more fashionable one, or even one that is slim and minimal. All of which are available under the WearOS banner. Google’s smartwatch platform has undergone some pretty big changes in the past year or so, with a big redesign that was announced this week. So Google is still working on the software side of things on WearOS, which makes sense for them to stay out of the hardware side for now. Get one thing down before moving onto another side. 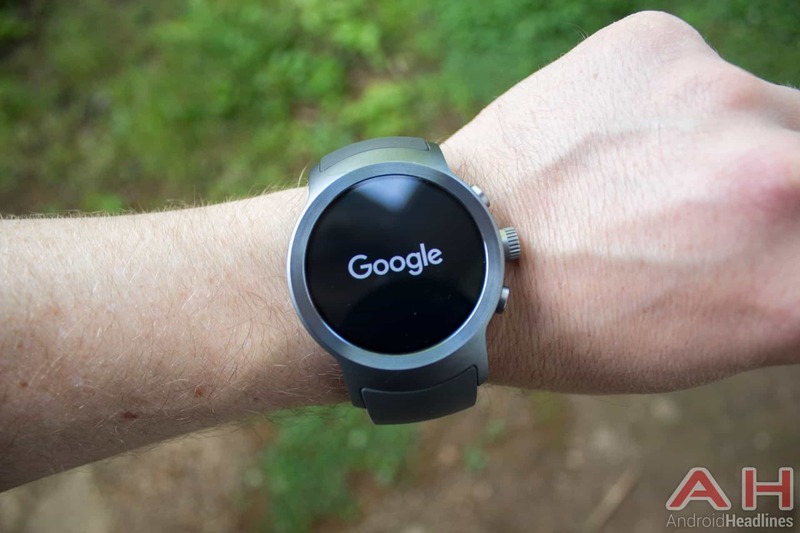 However, it would be nice to see a Pixel smartwatch, since the Pixel smartphone is not a one-size-fits-all either, it would make sense for Google to release its own smartwatch that would help propel the industry. You are reading an article on the Google Confirms: No Pixel Smartwatch This Year. All materials on the site Gadgets F, а также и статья Google Confirms: No Pixel Smartwatch This Year - written for the purpose of information enrichment and we are happy if you like our magazine.